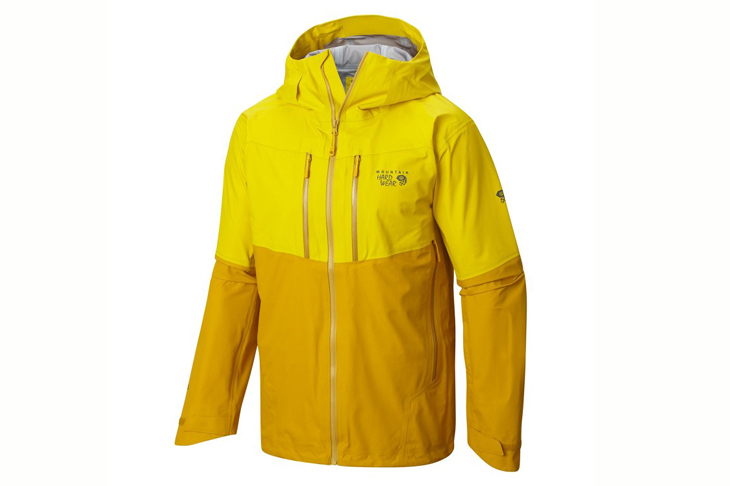 Maximum breathability and venting for all-day backcountry tours. 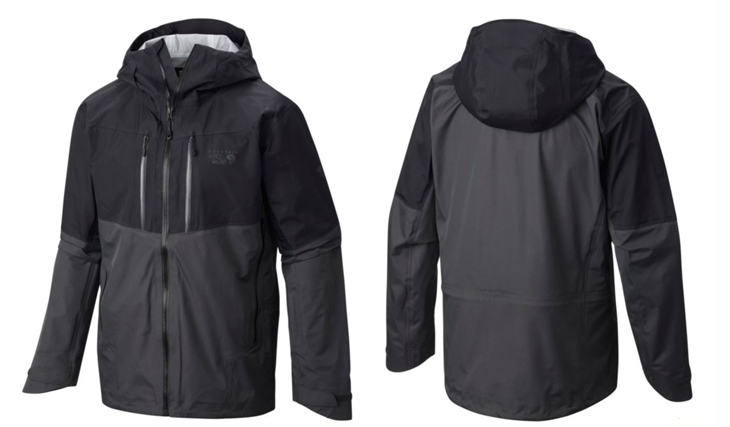 A full-featured ski jacket with fully waterproof, instantly breathable Dry.Q® Elite and premium three-layer construction, the Hellgate Jacket is built for pushing it on dawn patrols and all-day powder quests. Multiple pockets allow easy access day tour essentials, and a full alpine hood with two adjustments helps block out the elements.